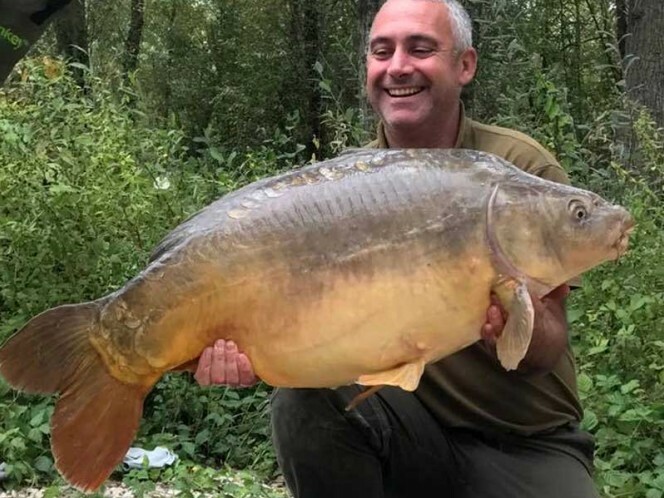 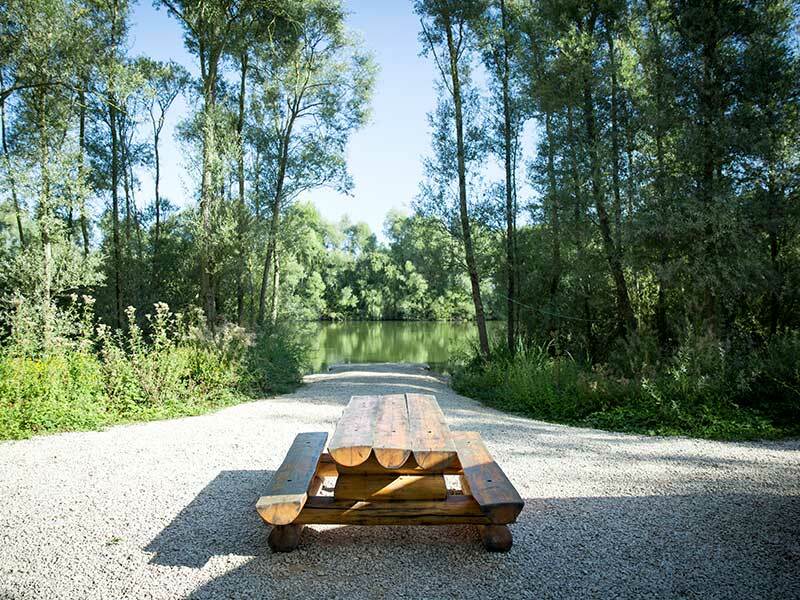 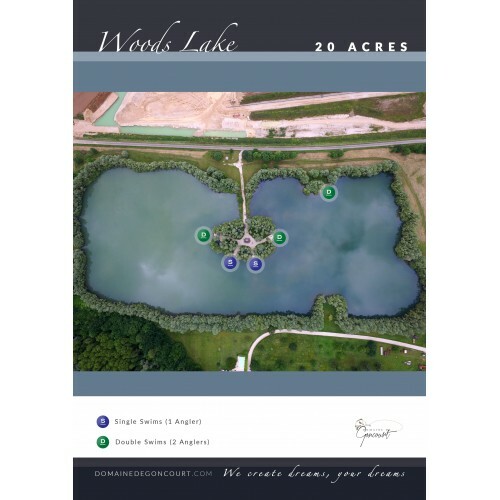 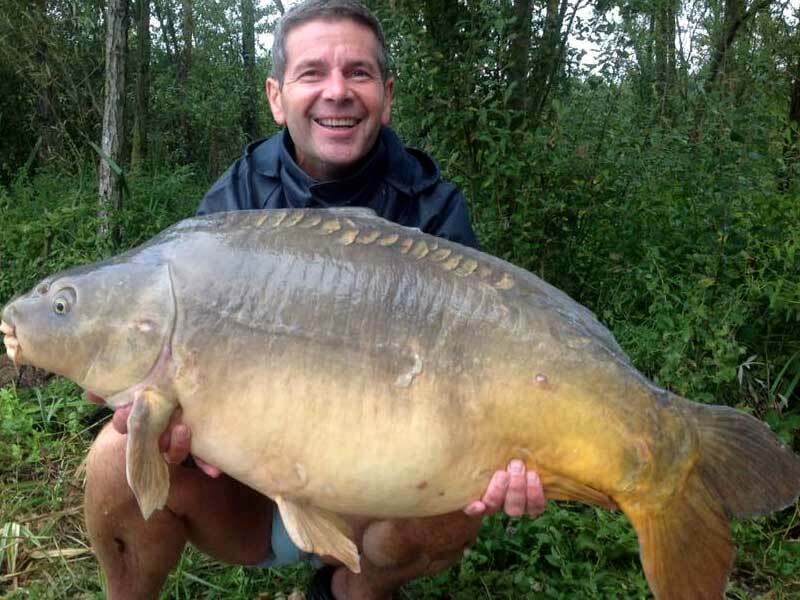 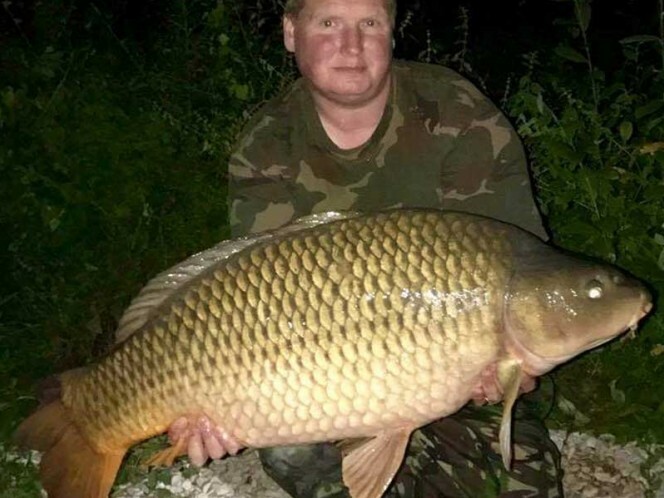 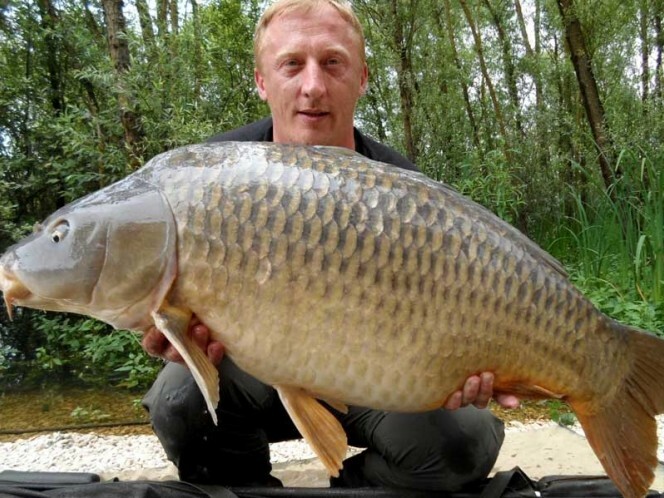 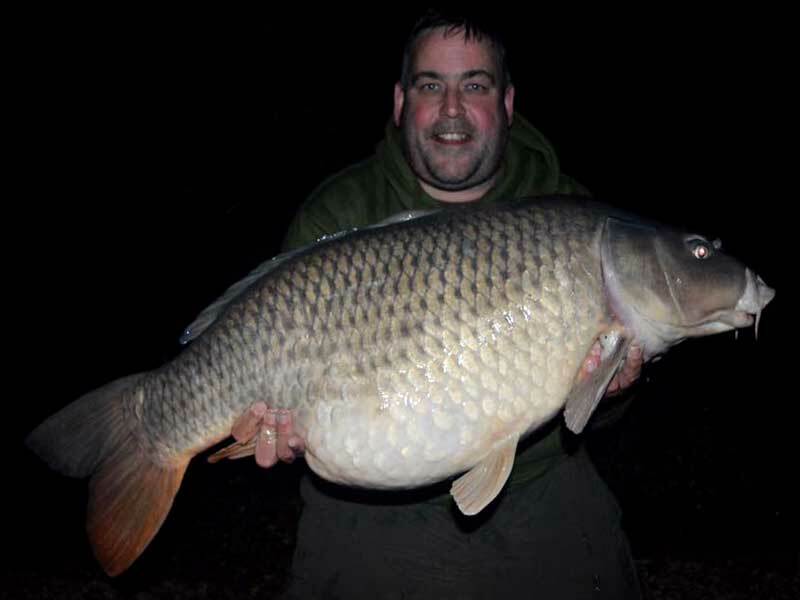 Woods Lake is gaining a fast reputation of being the premier big fish runs water on the Domaine de Goncourt complex. 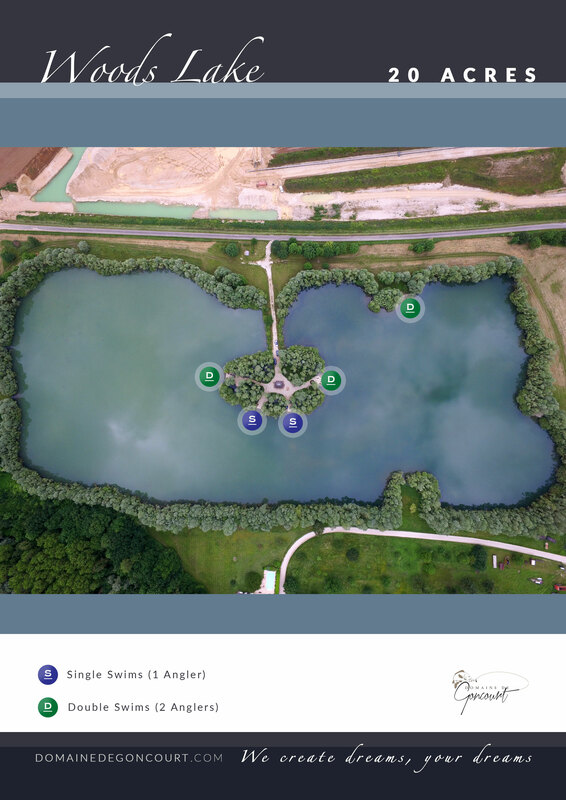 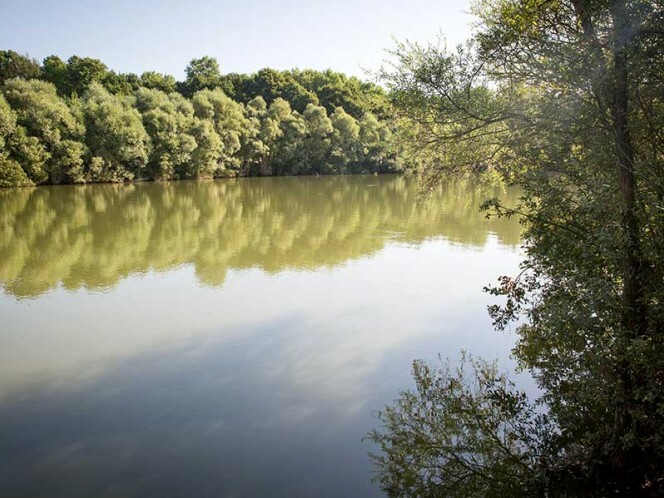 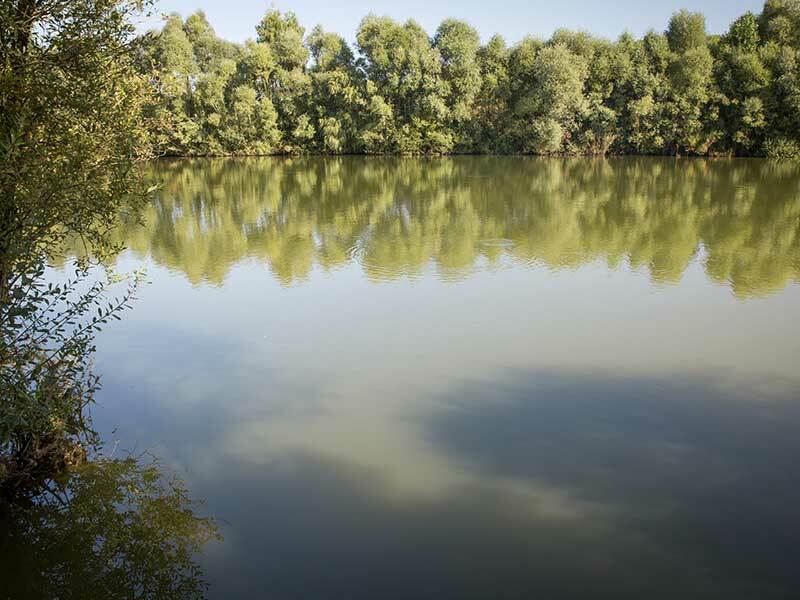 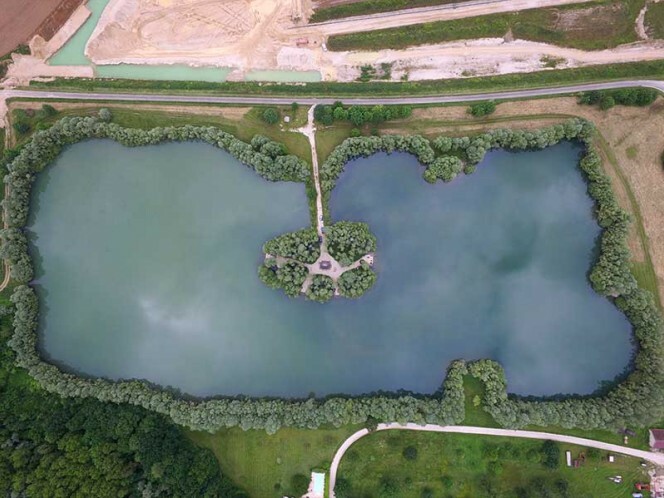 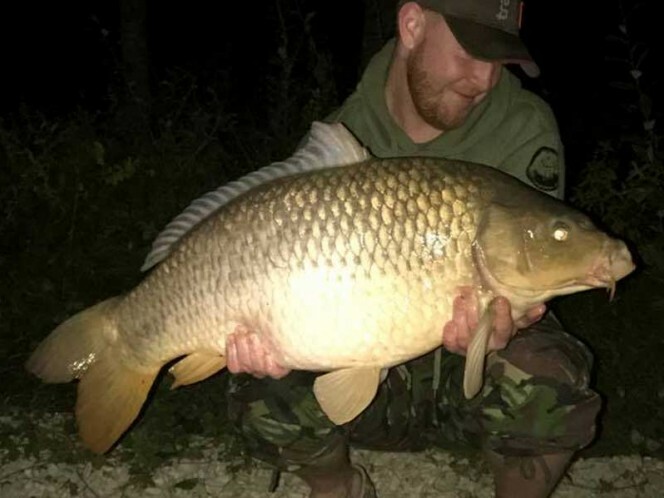 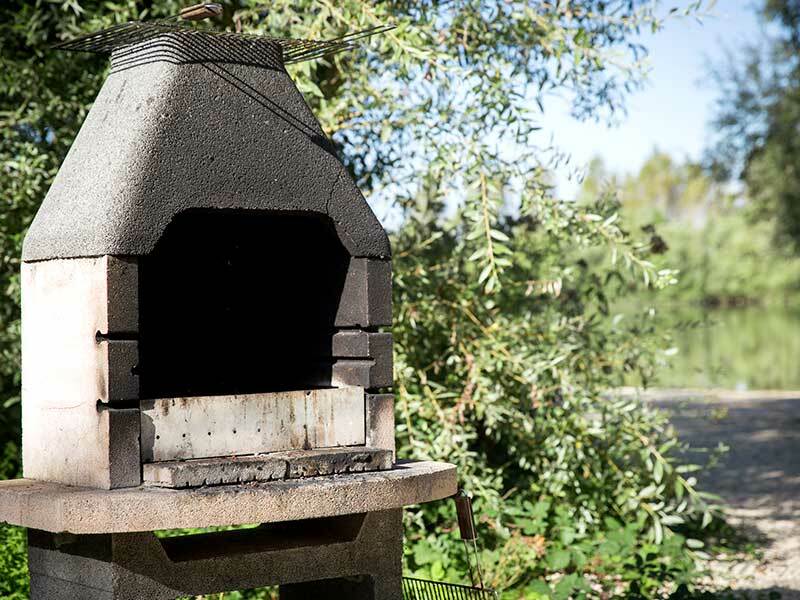 It was once a discreet underrated venue compared to the other Goncourt Lakes, but now with the fish having grown in peace for years the venue proudly stands upto the other lakes for the quality of fishing it provides. 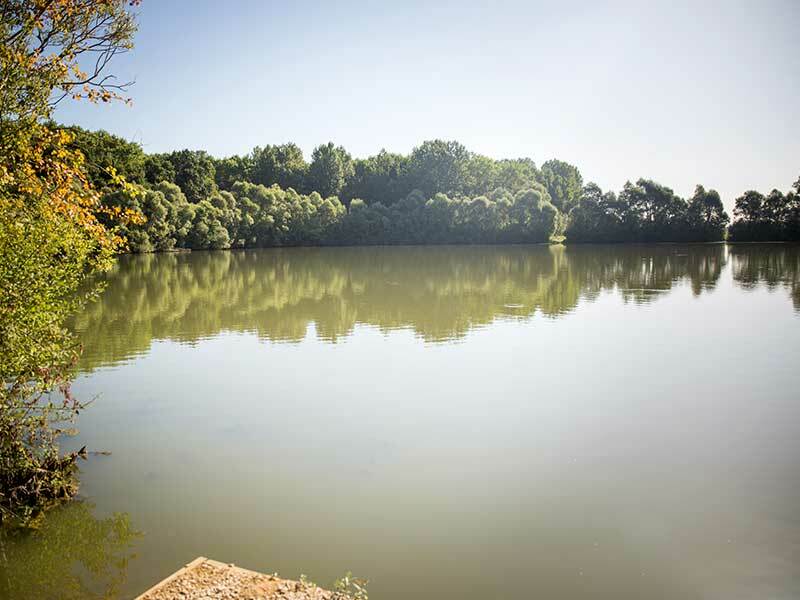 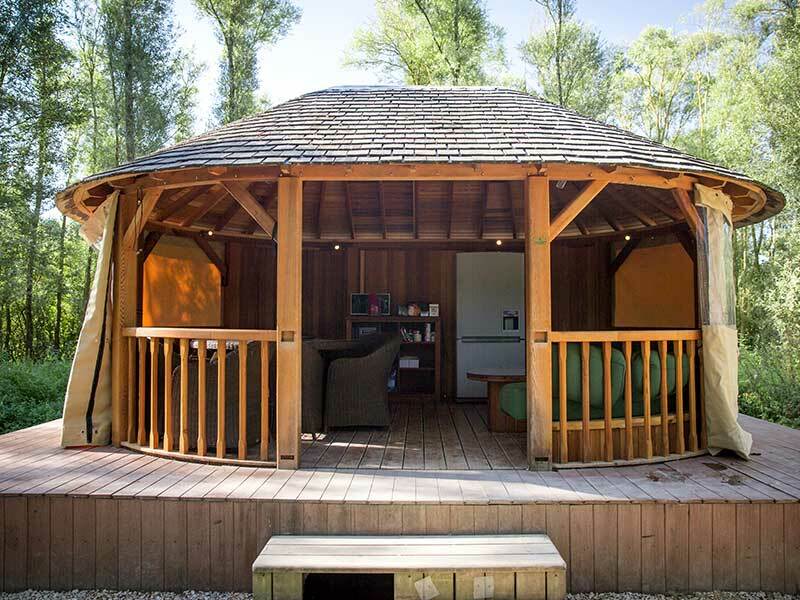 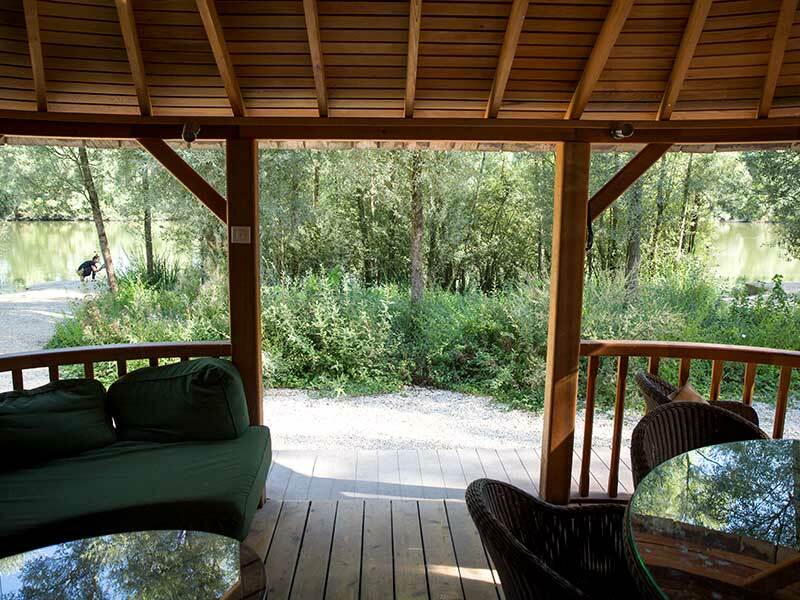 A peninsula was built in 2011 to access the island so It is now possible for all the party of anglers to fish from the island, add to this a luxury circular lodge built in 2012 and positioned centrally on the peninsula as your main social area for the week. 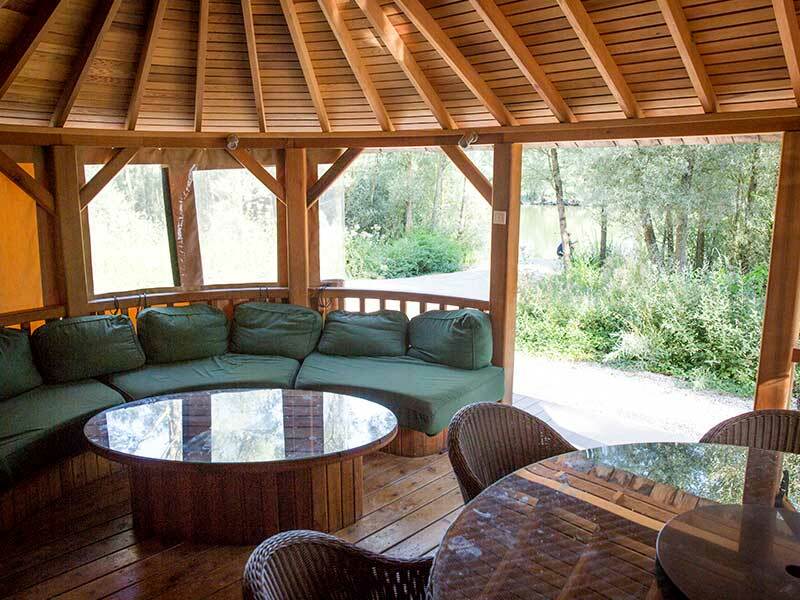 It has a dining table available for 8 people, lounge seating, fridge freezer, microwave, heating and electricity making this a great venue for all the family. There are 4 swims on the island with 2 of them being large double swims. 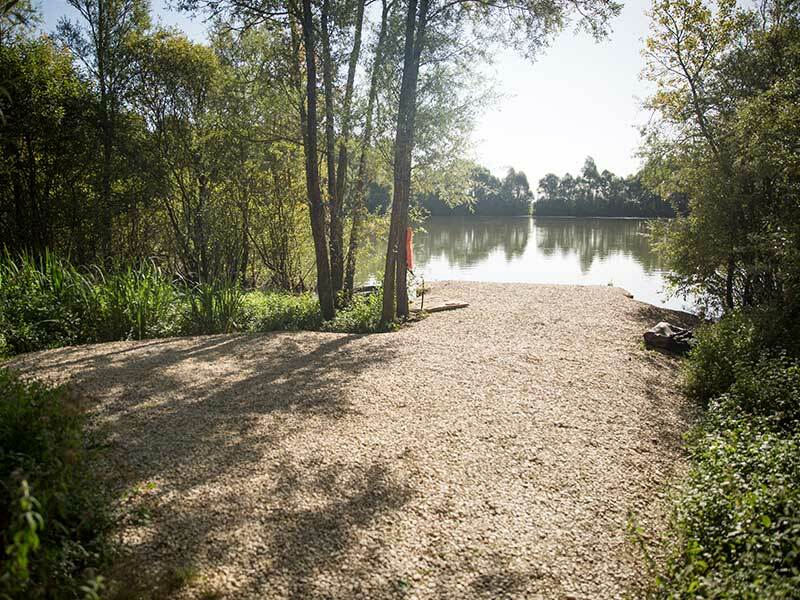 The lake has got its own toilet and shower facilities located at the entrance of the lake which is for the sole use of your group during your stay. 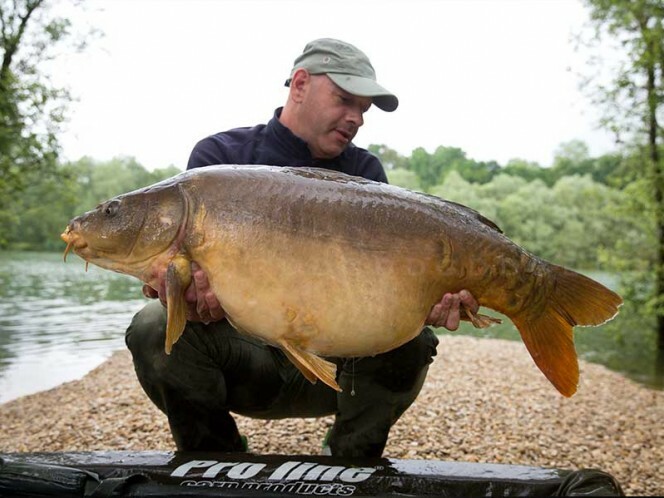 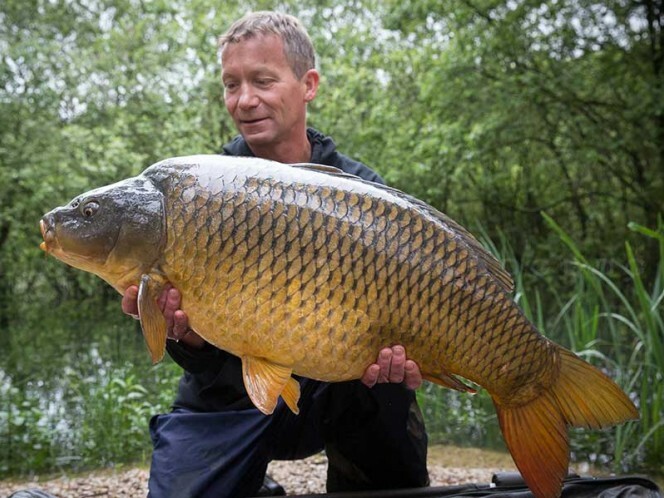 The lake itself is prolific with around 450 carp present to over 60lb with the majority of these being common carp and grass carp to 49lb. 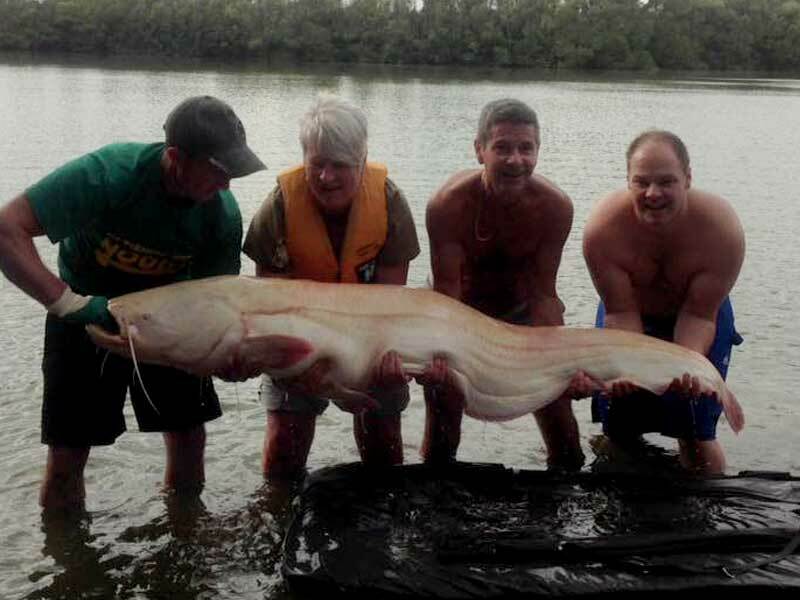 The catfish run up to 176lb and the average size is around 50-70lb. Plenty of fun is to be had in these pleasant surroundings.